It is with great excitement and pride that we announce the first step in a formal collaboration with Escuela Adelante. It has been the mission of San Juan del Sur Day School to provide a high quality International English education to the children of our community and we have been doing so to a small group for the past six years. It is Escuela Adelante’s mission to make a high quality International English education accessible to more children in the area. They have been working to accomplish this mission through the offering of STEM based ESL classes after school in the library. 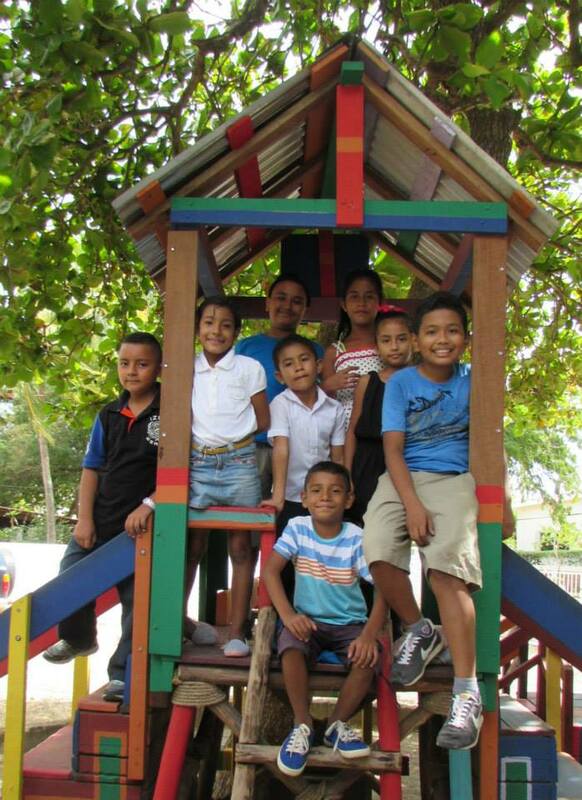 They are now helping to make it possible for a select number of qualified students to attend San Juan del Sur Day school through their generous sponsorship. These new students are hard working, enthusiastic, motivated and respectful students who are also receiving the support and encouragement from home that it takes to succeed. This step in integrating more fully with our local community helps to make our school more rich in cultural and socioeconomic diversity. We look forward to this ongoing collaboration with Escuela Adelante and are grateful for the opportunity to work with such dynamic and deserving students.